Don’t let slow internet hamper your business’s potential. 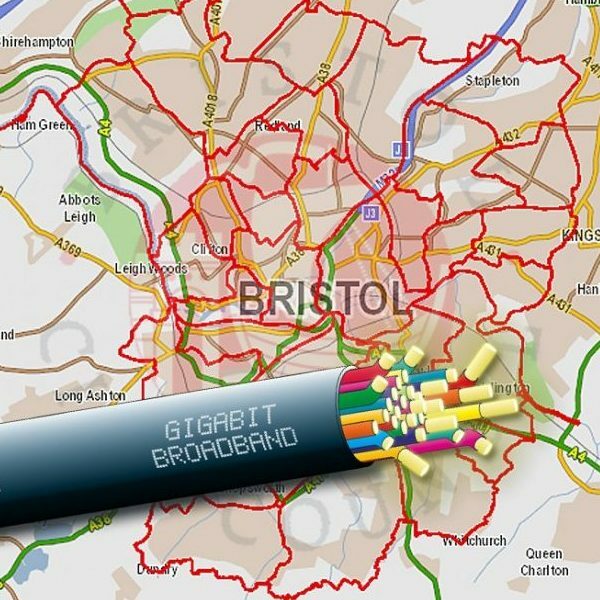 Take advantage of Bristol’s growing full fibre infrastructure and give your business a gigabit boost. 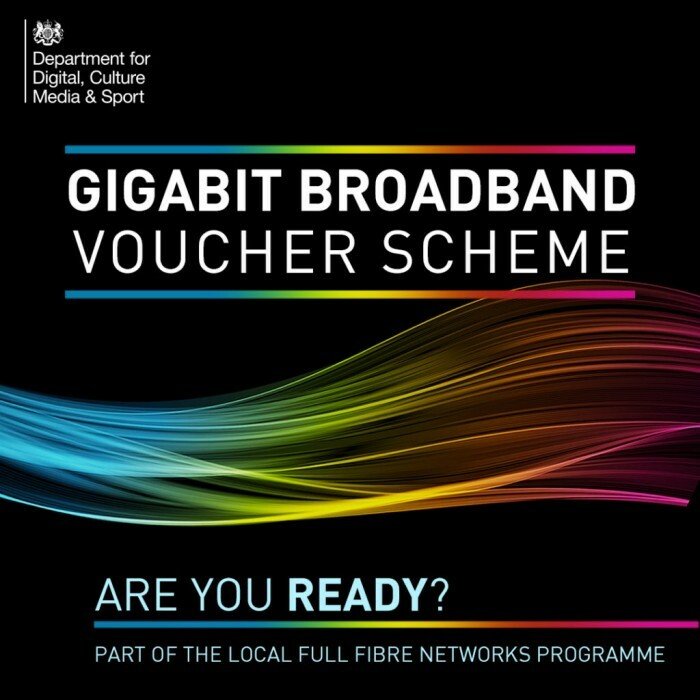 Get a grant now with the Gigabit Voucher Scheme for up to £3,000 towards your gigabit broadband installation. 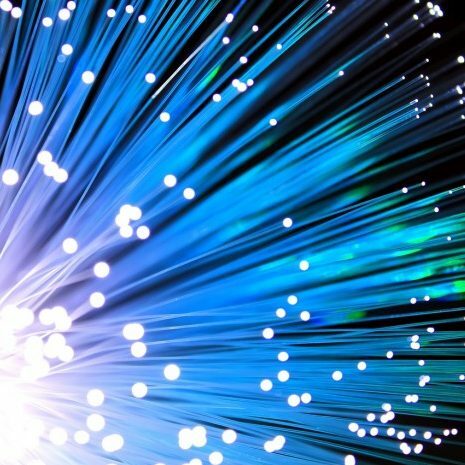 Telecoms companies are investing to improve the city’s broadband infrastructure to bring the benefits of full fibre broadband to an ever growing number of businesses. 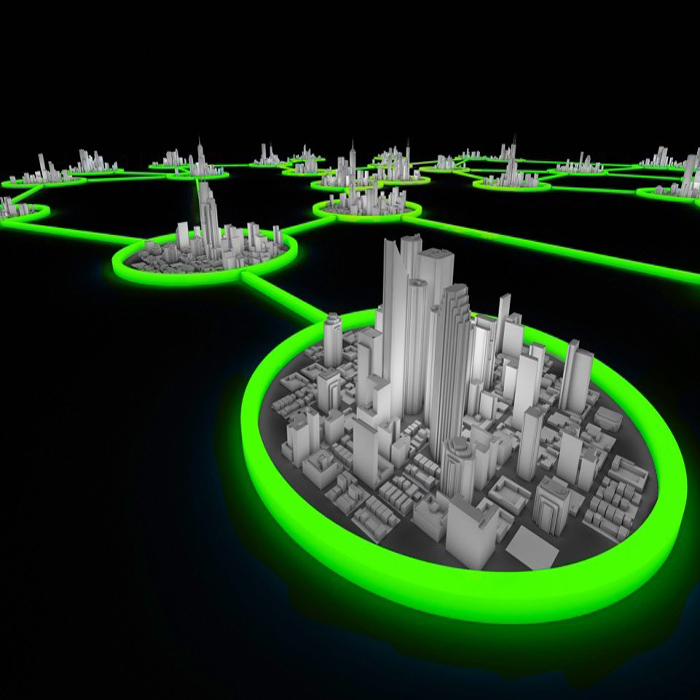 Check out the benefits of ultrafast broadband. Get a grant of up to £3000 towards your gigabit connection.